Social networking script which has all latest technologies developed in PHP and MySQL Server. Its just like facebook, it contains video, link, photo and polls modules. 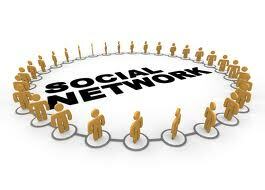 The social networking website is an online community designed to make social life more active and stimulating. The social network can help you maintain existing relationships with people and share pictures and messages, and establish new ones by reaching out to people you’ve never met before. Social networking sites allow users to communicate with people, share ideas, activities, events, and interests within their individual networks. Social network sites such as MySpace, Facebook, Orkut, and Google+ have attracted millions of users, many of whom have integrated these sites into their daily practices. There are hundreds of Social Networking Sites, with various technological affordances, supporting a wide range of interests and practices. Sites also vary in the extent to which they incorporate new information and communication tools, such as mobile connectivity, blogging, and photo/video-sharing. The objective of the project is to explain and elaborate the concept of “Social Networking Sites” to the users, hence providing a reliable and efficient Communication online so as to assist users to afford it without much trouble. This Online Social networking is a multilingual social networking site.  The multilingual website which provides contents with more than one languages. Please note : You can also Subscribe to Free Student Projects by Email for more such projects and seminar. Use it for your reference and study only.